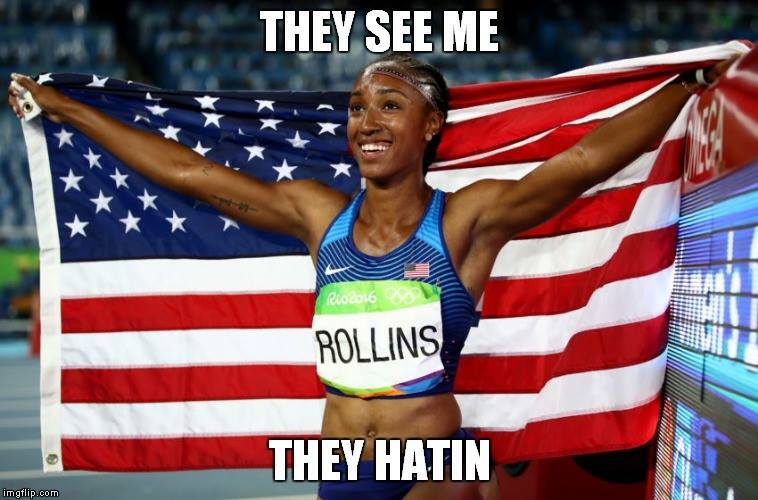 Seriously internet, you had two golden opportunities to do it – when Brianna Rollins won the 2013 World Championships and now, when she became the Olympic champion in Rio. I really lost all my faith in humanity. On the other hand, being the first one to make it is probably my biggest achievement ever. There’s no way finishing my PhD will be so fulfilling. P.S. The women’s track & field rankings are coming soon! Will Brianna be featured there??? Stay tuned!